It’s uplifting to walk into a well-furnished room – especially one in your home. Custom decorating makes all the difference, because it expresses what is unique about you. That’s why custom home furnishings feel so good. And that’s why it feels so good to come to Ella’s Window Fashion. 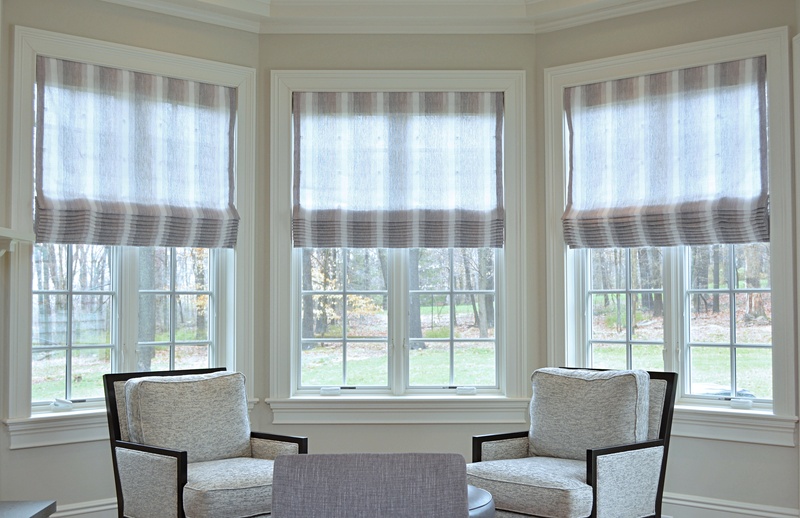 For years, we’ve made homes more beautiful and more comfortable, offering stylish fabrics and extravagant window treatments.